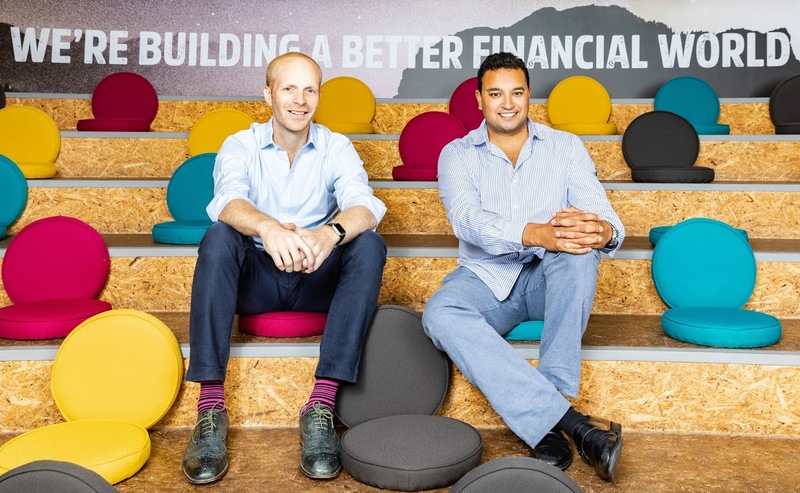 U.K. based online lender Funding Circle has struck a deal with New York based credit-focused hedge fund Waterfall Asset Management to fund 1 billion pounds ($1.28 billion) to small and medium-sized enterprises in the country via its digital loans platform. Waterfall is making this bet at a time of uncertainty surrounding concerns of potential economic damage related to Britain's exit from the European Union. The New York based fund plans to securitize the pool consisting of 14,000 loans and also sell off parts to other fund managers. "We are increasingly seeing substantial commitments from investors looking to purchase loans in each of our geographies. Our business model has opened up small business lending as an asset class for the first time, allowing investors such as individuals, asset managers, insurers, and government entities to earn attractive, risk-adjusted returns by lending directly to businesses." Funding Circle CEO Samir Desai said. "We are excited that our partnership with Funding Circle will enable us to continue investing in SME loans in the UK. 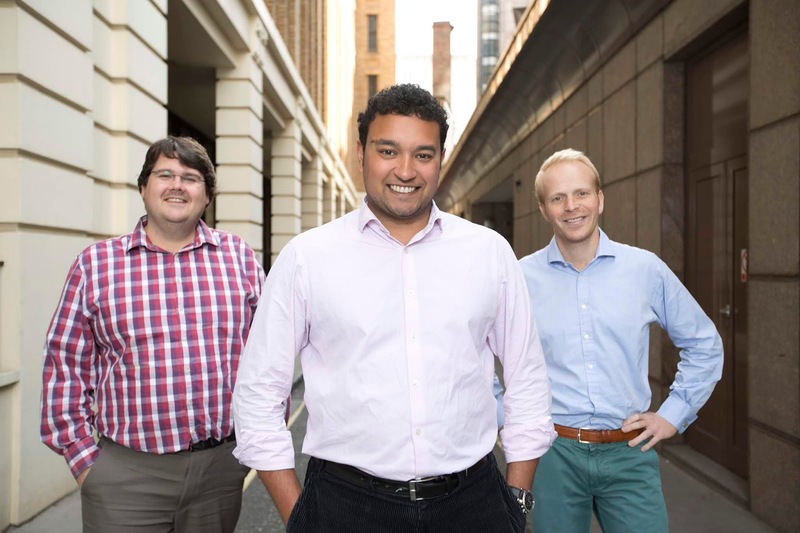 This segment has been underserved by traditional lenders, and Funding Circle's platform and technology provides borrowers access to credit whilst allowing investors such as Waterfall to diversify their portfolios into an interesting and exciting asset class." Waterfall Managing Director Henrik Malmer also added. 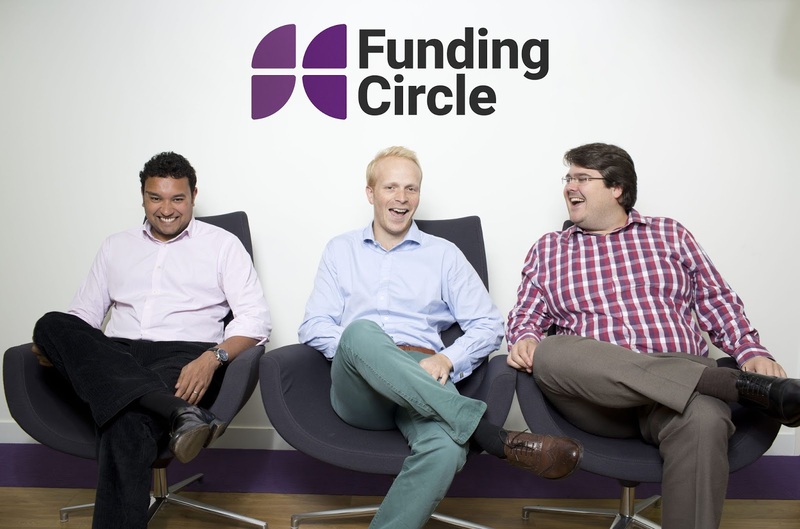 Funding Circle which went public early September facilitated £564 million worth of loans to small businesses in its platform during the 3rd quarter of this year across the four markets it operates in of which U.K. counts the largest share. This marked as a record quarter for the company whose platform consist of lenders including 85,000 individuals, the British Business Bank, the European Investment Bank and other financial institutions, including pension funds and insurance companies.